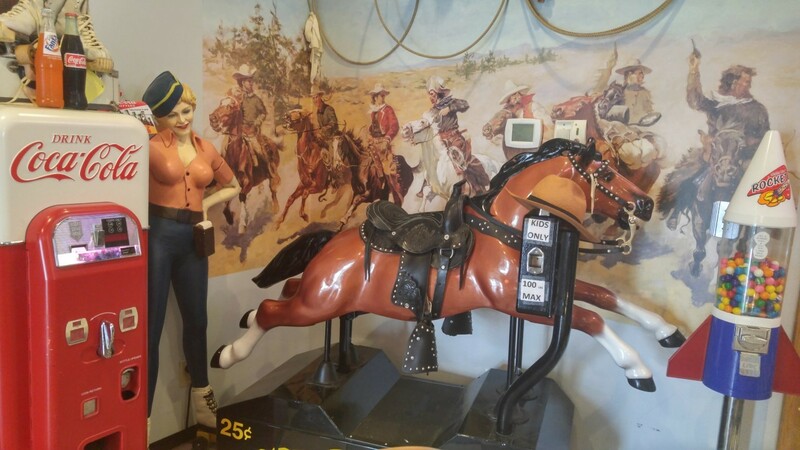 ﻿ Nutcracker 50's Family Restaurant - Ohio. Find It Here. 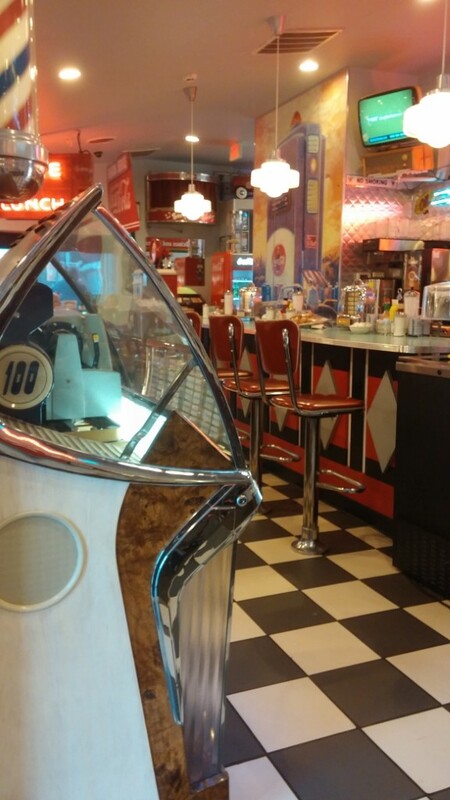 50's Family Diner serving breakfast, lunch, & dinner with daily specials. 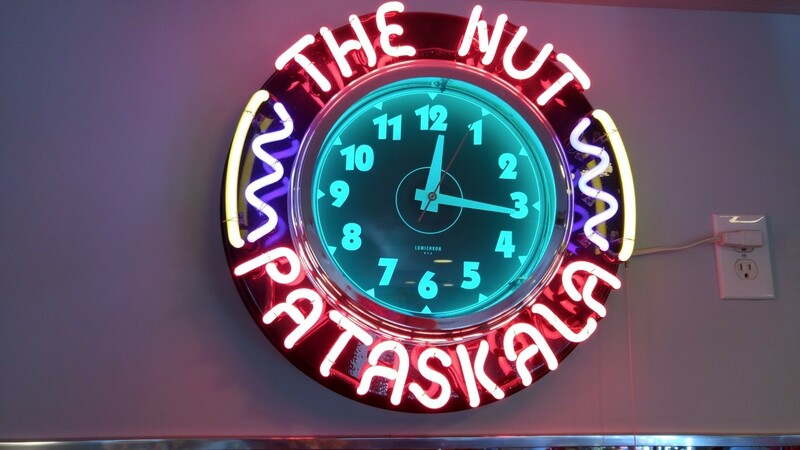 Award winning homemade pies, 50's candies, hot nuts, and a meeting room which will hold a maximum of 40 guests. Open Tuesday thru Saturday's 7am to 8pm and Sunday's and Monday's 7am to 2 pm. Handicapped accessible, large on site parking lot, most major credit cards accepted. 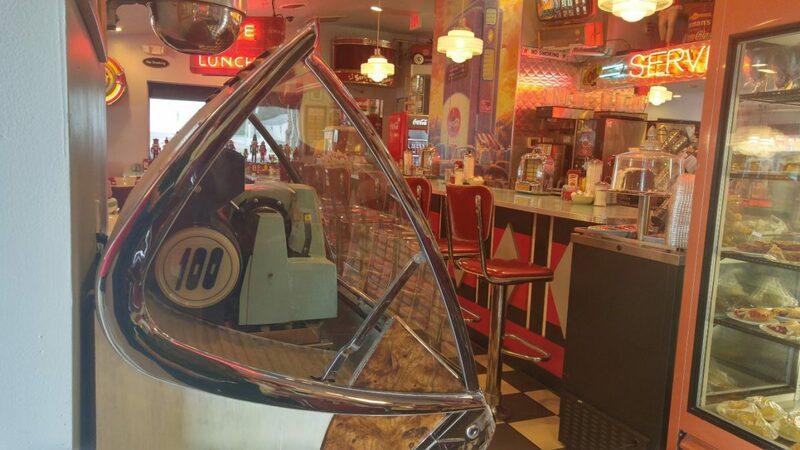 Take a step back in time in our authentic 50's Diner with jukeboxes, neon, B&W floors, and Diner theme throughout.